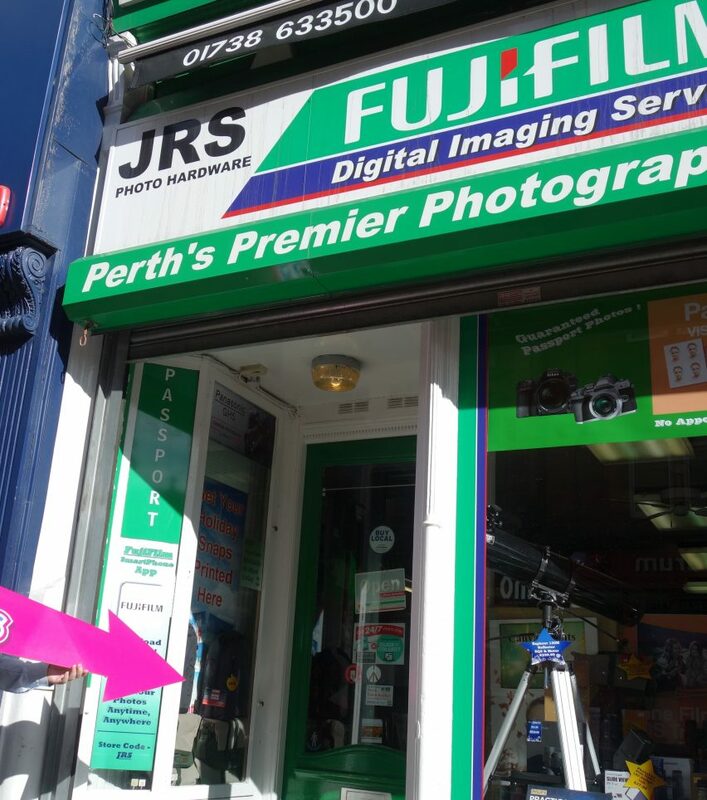 We spoke to Vinod from Breizh to find out more about this popular Perth eatery. He filled us in on loads of details about the business, where it's been and where it's going. However, one surprising revelation came when discussing a seemingly simple addition to their menu; chips. 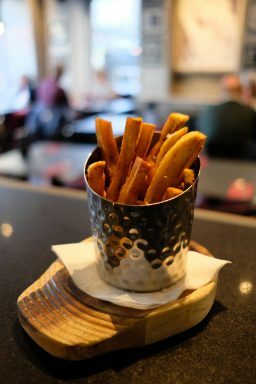 French fries are a staple addition to most menus and Breizh is no exception, but the thinner profile means that more of the surface area is exposed to the fat when frying. There's no fixed rule, as a few things vary in the making of a chip, but typically this means that the thinner the chip the more unhealthy it will be. Vinod wanted a tastier, healthier alternative, so he popped hand-cut chips on the menu. No one likes change and the fries were still there as an option so the uptake was still low. Most people still opted for the conventional, standard, fries. Vinod knew that the hand-cut chips offered something different. These were chips with personality and flavour. These chips were thicker, twice-fried, golden-coated, fluffy-filled, crunchy, hand-cut, savoury, bites. It was the perfect accompaniment to almost anything on the menu. Vinod made an executive decision. Vinod put the hand-cut chips down as the standard accompaniment for all grill choices. If you wanted a steak it was coming with thick, crisp, big-chunk, hand-cut chips. The decision left a lot of customers pleasantly surprised and highlighted what Vinod knew all along; the hand-cut, slightly healthier, much more delicious, chip was by far the better accompaniment. Since then their hand-cut chips have become a regular side order. In fact, a few customers are known to pop in just to enjoy a bowl of chips together alongside a drink and a chat (sounds pretty good to us). Perhaps it's an odd thing to share a story about chips in such great detail but we actually saw something more to it than that. It's clear that Vinod and his team are passionate about the food they make for patrons. They want to make sure that those dining at Breizh enjoy the very best they have to offer. Their menu includes options that have been there almost since the business started over a decade ago, but it also features tweaks and additions that show off the Breizh team's talents. Another important detail that should be stressed about the food you eat at Breizh is their attention to local produce. It's important to the team that they can offer the freshest, in-season, produce and the best way to do that is to use ingredients that come from local suppliers. This attention to local supply means that when you eat at Breizh you're managing a 'double-whammy' of 'shop local'. How do you make those crunchy, golden, hand-cut chips taste even better? By getting an extra perk for ordering them of course. 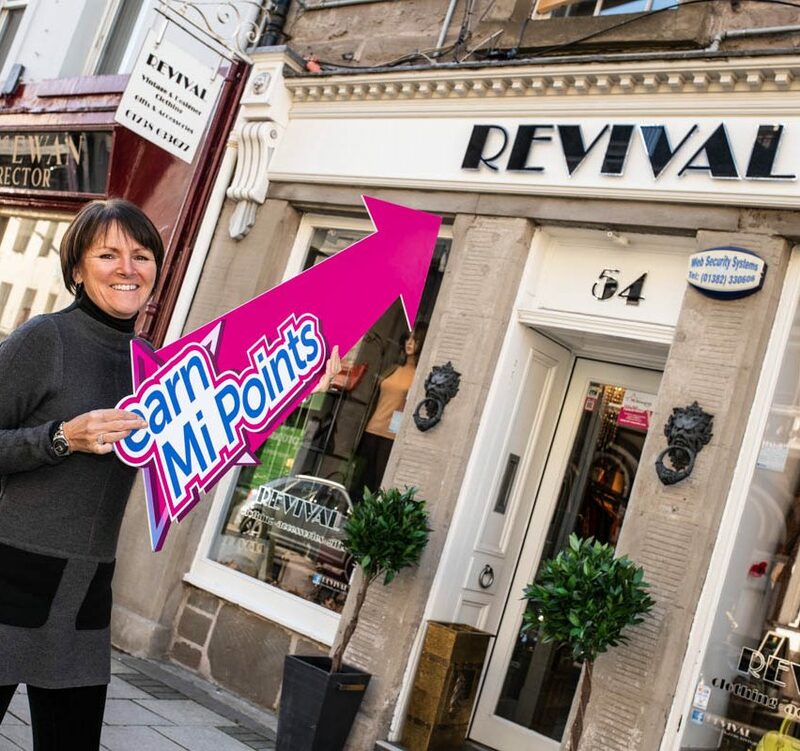 Breizh offers Mi Points on every purchase, these are reward points that you collect for shopping in a variety of Perth businesses. You save up your points and then exchange them for a Perth Gift Card. On top of this Mi Rewards members gain access to competition entries and an ever-changing list of special members-only perks throughout Perth (from discounts, to freebies, to queue-jumping passes for events, and more). Vinod had this to say about Mi Rewards: "It a really good idea. 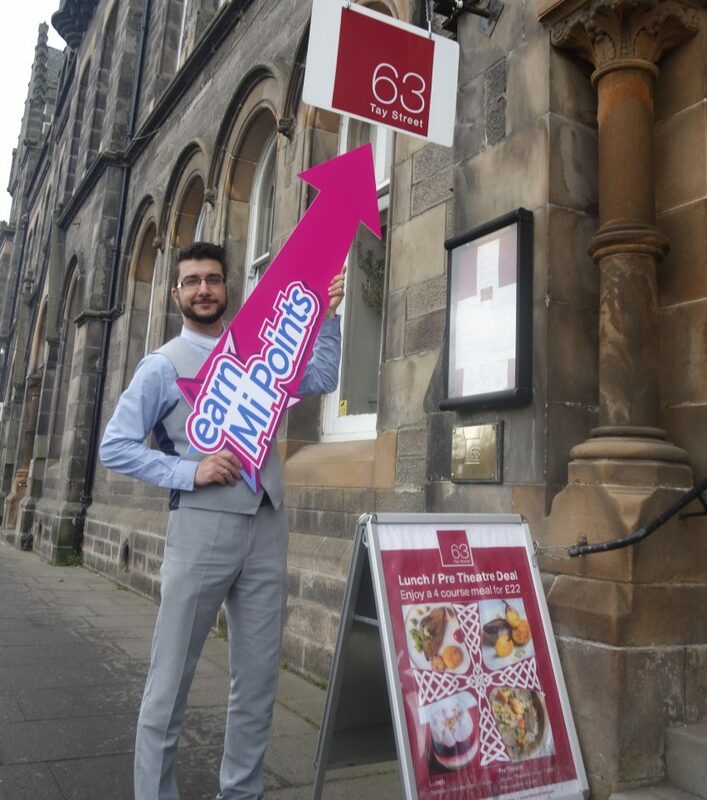 The city needs something like that...Perth has so much to offer already but Mi Rewards adds that extra incentive to try what’s on your doorstep." It's quick, easy, and free to become a Mi Rewards member. Simply click this link and follow the instructions to join Mi Rewards. Once you're signed up don't forget to go try those hand-cut chips. That's where we're heading!